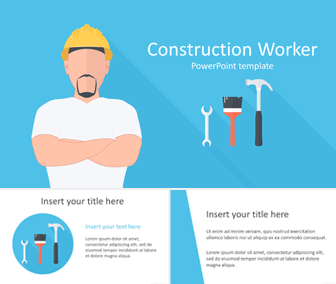 Support your message with this free construction worker PowerPoint template in flat design style. 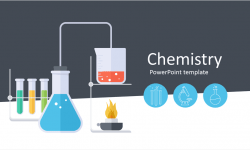 The title slide features a vector-based illustration of a construction worker standing with his helmet and arms crossed on a blue background along with tools icons; a hammer, a paint brush, and a wrench icon. 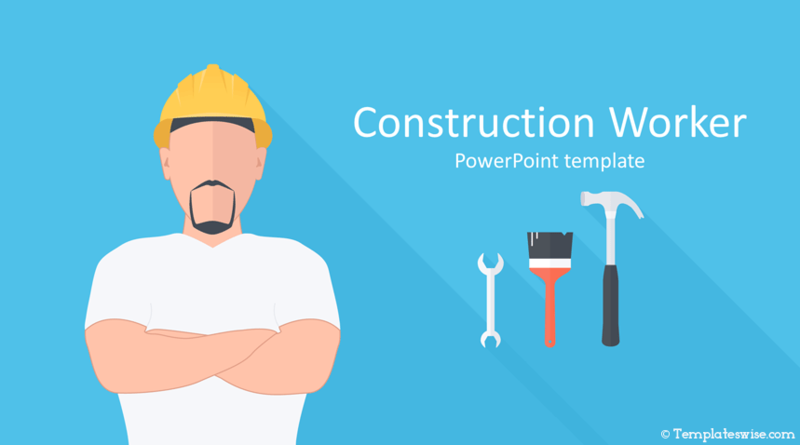 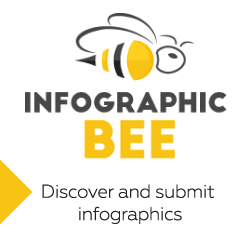 Use this template for presentations on construction, renovations, tools, career, workforce, etc. 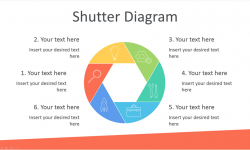 Your audience will appreciate the clean layout and eye-catching color palette.